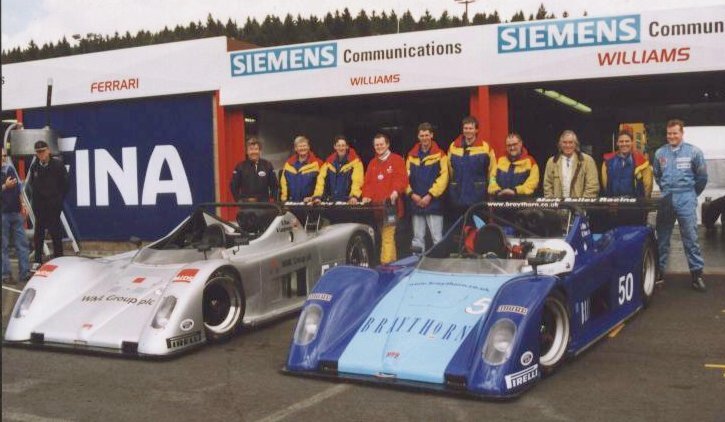 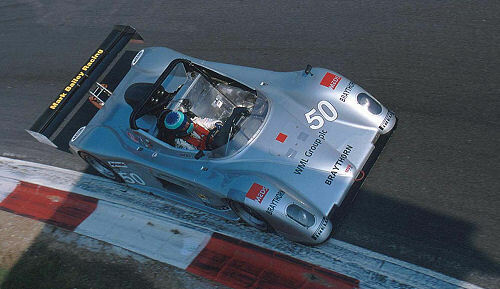 MBR branched out into sports car racing in 1996 competing in the ProSport 3000 championship. 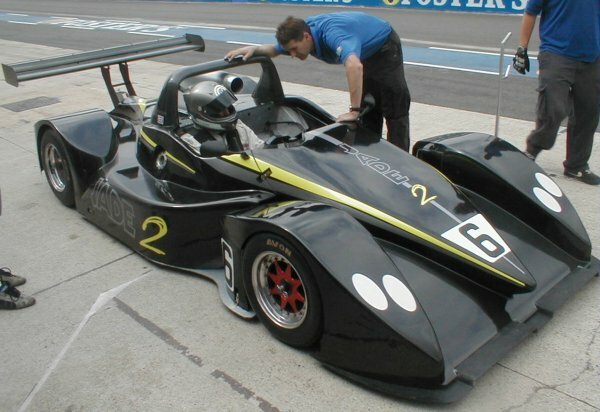 The next year we took part in the International Sports Racing Series for sports car prototypes. 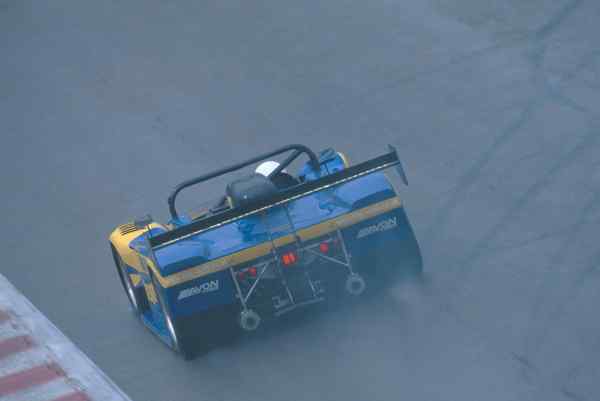 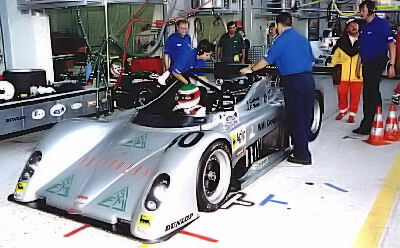 Following the team founders ambition to design a sports car MBR designed a new car for the ISRS championship in 1998, this car finished as runner up in the series. 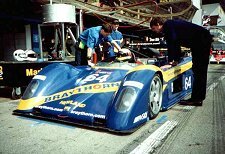 We competed in this championship for 3 years building 3 chassis', venturing to overseas cicuits such as Spa, Barcelona, Monza, Kyalami, Nurburgring, Le Mans, Brno, Paul Ricard and Jarama. 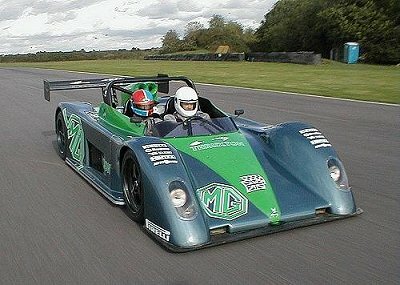 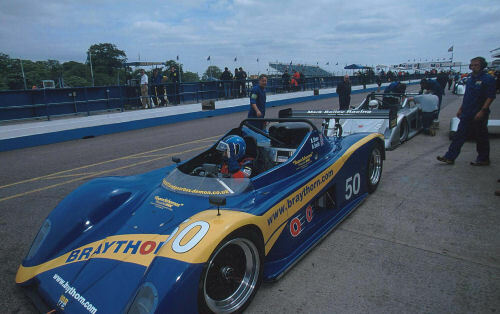 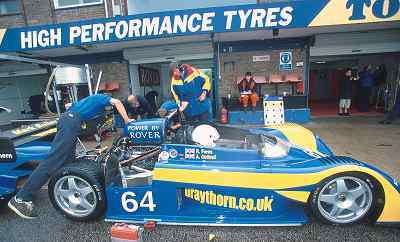 2006 saw MBR compete in the Brit Car championship with a Jade Sports Car finishing third in the championship in 2007 with many race wins, pole positions and fastest laps. 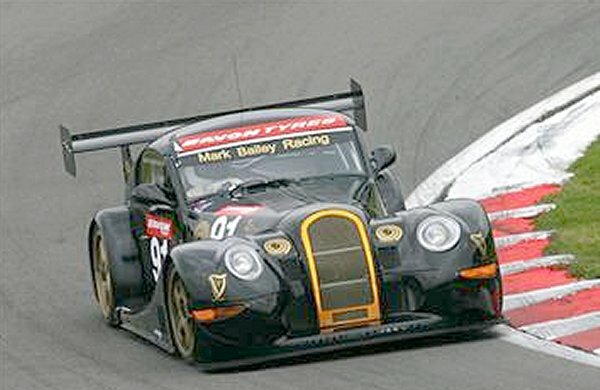 2008 was the teams first experience of sports car 24hr events running in the Brit Car 24hr at Silverstone with a Morgan Aero 8. 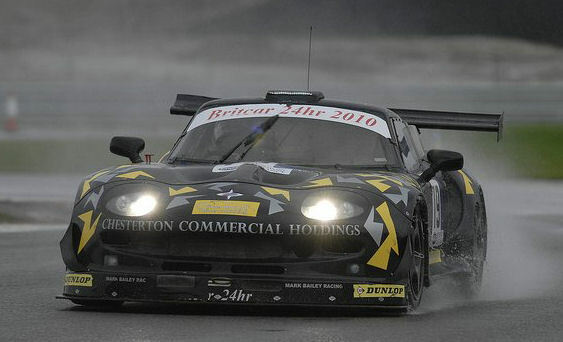 In 2009 the Aero 8 ran in British GT and GT Cup events. 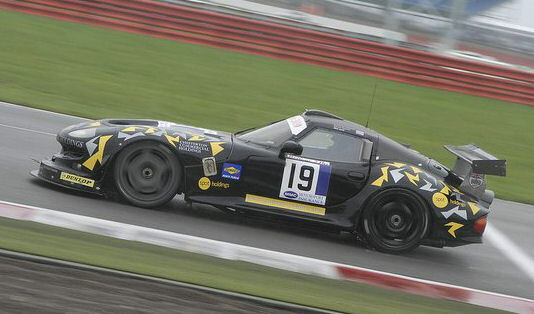 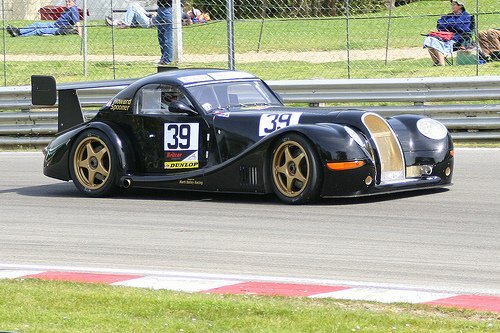 In 2010 a Marcos Mantis was fielded by the team in the Brit Car 24hr race achieving third in class.